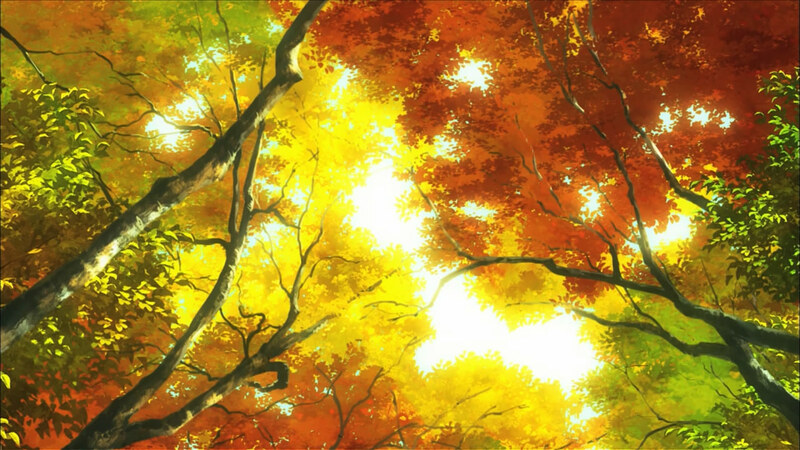 Announcing the Anime Swap Meet at Anime Day! Anime Day returns with some fancy new footwork for 2018! This year, in addition to fun events, tabletop gaming, membership discounts, art, games, and cosplay, we will also be featuring a mini Anime Swap Meet! Much loved and talented local cosplayer Leah Rose will be hosting this event! Price: Free to Attendees, $10-$15 for vendors. Special!! 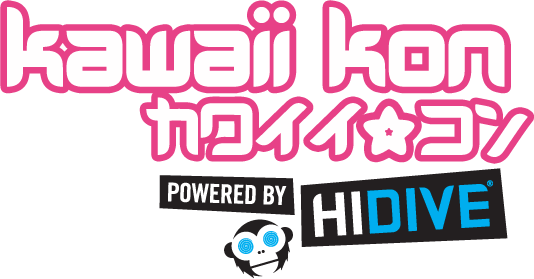 Get $5 off your 3-day membership when you pre-register for Kawaii Kon 2019 at the event! Wear your favorite cosplay (or your new outfit as a test run!) for our annual no-pressure Cosplay Runway. Show off your skills and tell fellow cosplayers and attendees about what went into your costume and why you chose it. If you would like to sell your wares at Anime Day, please read the following rules and submit the application found at the bottom of this page. Booth placements will be first come, first served. You must be 18 years or older to sell at the Anime Swap Meet. Slots will be filled on a “first come, first served” basis. Booth space will be assigned when you arrive at the event. You must register no later than midnight 11/20/18 HST. All registration forms will be time-stamped. The Anime Swap Meet at Anime Day will occur Sunday, November 25, 2018. The vending fee will be $15 for an inside booth, $10 for an outside booth (located in a covered area). Payment will be due at sign-in. Vendor setup will be at 9am, doors open at 10am, and close at 4pm. Each space is approximately 5’x5′ and will be pre-taped onto the floor. Due to limited space, each vendor is limited to 1 space MAX. You may share your space with one other person. Please be mindful of your space and do not over-hang your items into an adjacent space. Each seller is responsible for their own products, display, security, and safety. As the vending space is on the floor, a low stool, floor mat, blanket, towel, or other comfy cushion is allowed (and suggested!). You may also bring low (<20″) tables for displaying your goods. However, please do not bring full-height tables, shelves, display cases, or the like with you to the Anime Swap Meet. You may bring 1 full sized garment rack. If you have questions about vending, please email buma@kawaiikon.com. Kawaii Kon 2018 Feedback Survey!